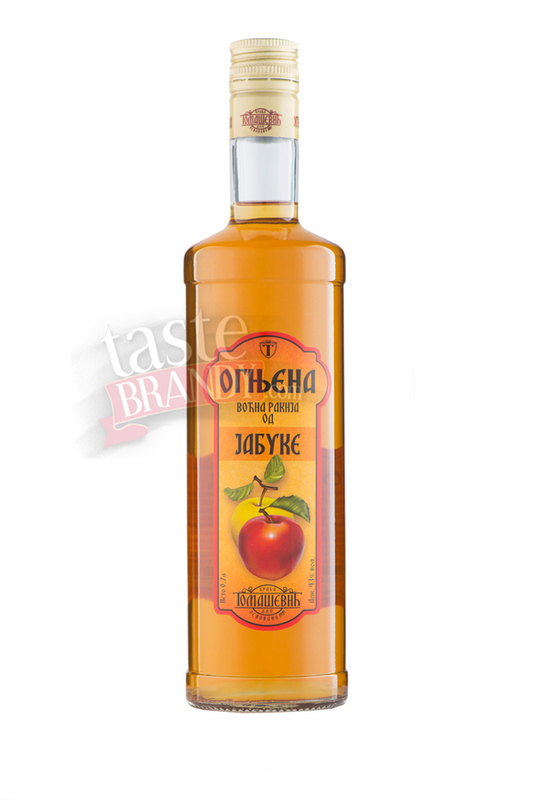 Apple Brandy Kopaonik is produceded according to traditional recipes in terms of modern standards. 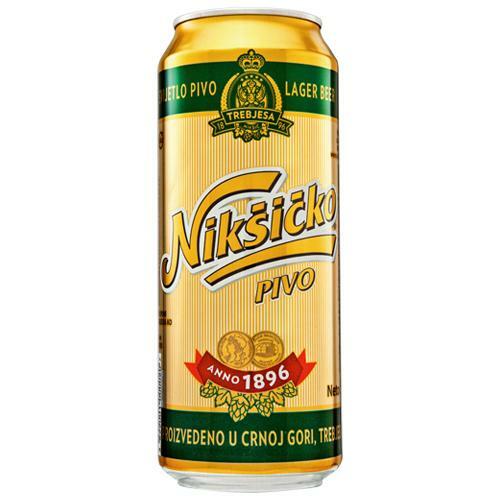 No artificial flavors, 100% natural and traditional brandy. Ripe apple are smashed and fermented for a couple of weeks. It has to preserve nice fruity fragrance and aroma during distilling. 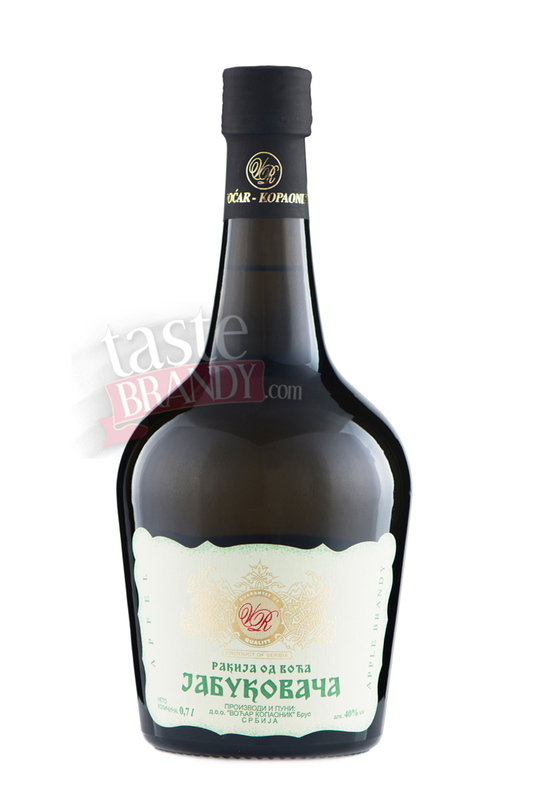 The brandy is aged in oak wood in order to calm down its fruity ingredients and to become enriched with a nice color. 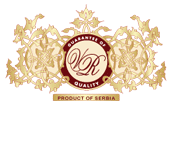 Vocar Kopaonik Ltd Brus is a family run business located on the eastern slopes of Kopaonik. Fruit, mostly from this region are harvested by hand, carefully selected, from fruit are separated seeds, seed, seed lodges and processed in the fruit pulp that, after completion of the fermentation, is distilled in copper pot stills. 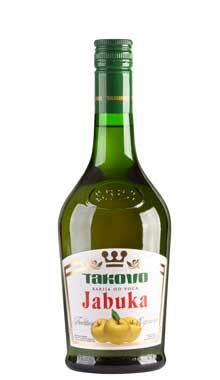 Such technological process achieves a high quality fruit brandy with a very pleasant taste of fruit.